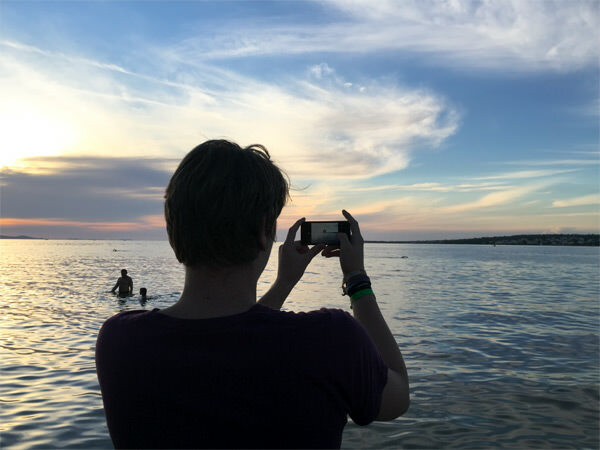 In this major ProCamera update, we focused on fine-tuning many of the features that you already use and enjoy – and we optimized the app for iOS 9 & Watch OS 2.0. We rethought crucial aspects of how to take the best possible photos and how to make the app even easier to use. Based on requests from users such as yourself, we have added some exciting new features. One of the highlights is our special Selfie Mode with a Skin Tone Front Flash for taking better selfies in low light. 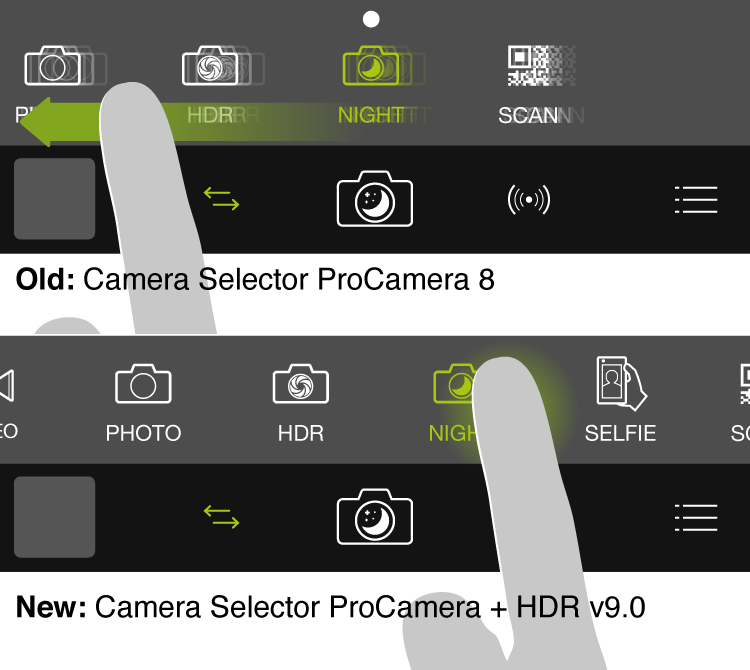 This has been the most requested feature by you, our users, and so we are very happy to include it in v9.0 of ProCamera. The semi-automatic mode is all about control and speed. It’s based on the interplay between shutter speed and ISO value. According to the situation or your artistic needs, you can dial in a specific value for one of those two settings (Shutter Speed or ISO), and ProCamera will do the rest, finding the appropriate value for the best possible exposure. Via tap on the “M ISO & Shutter” icon in the Control Panel, you can switch between Automatic – Manual – Semiautomatic (= SI mode) mode. We made it very user friendly, so even beginners can enjoy this pro feature. Give it a try! The Selfie Camera is a streamlined photo mode to enable quick and easy self-portraits. Given that the purpose of this camera mode is to take selfies, it only uses the front camera (the one above the display of the iPhone). 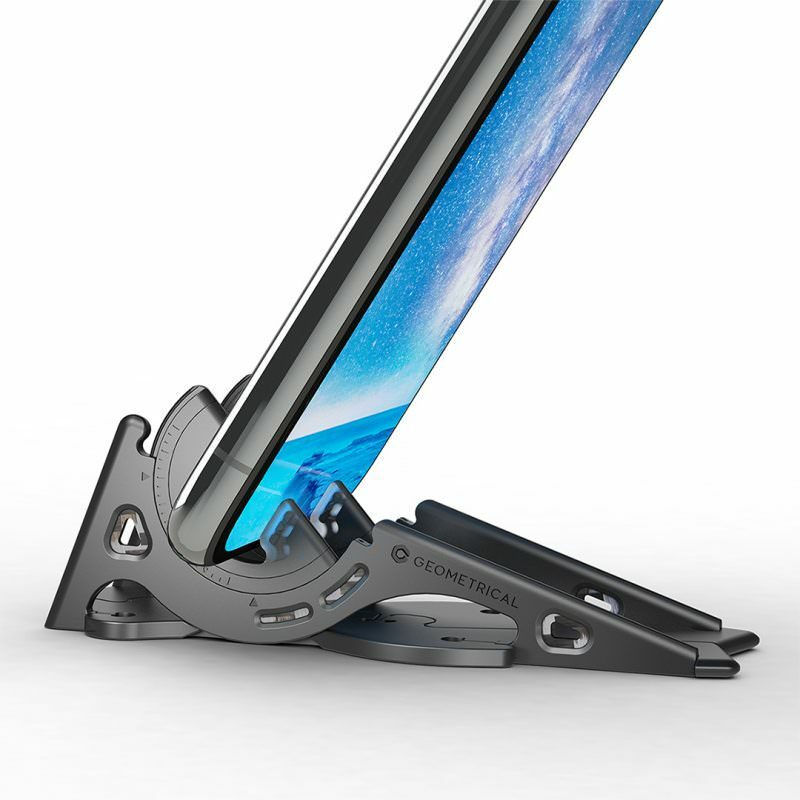 To be ready in no time for your selfie, you can launch ProCamera directly in Selfie Mode via ProCamera’s Today Widget. Pull down the Notification Center at any time and tap on the Selfie Camera Icon in the ProCamera widget. The Selfie Camera comes with our innovative Skin Tone Front Flash, which will also work on older devices. To illuminate your face, the screen of your iPhone will flash when taking a photo (as the front camera on the iPhone has no actual built-in flash). 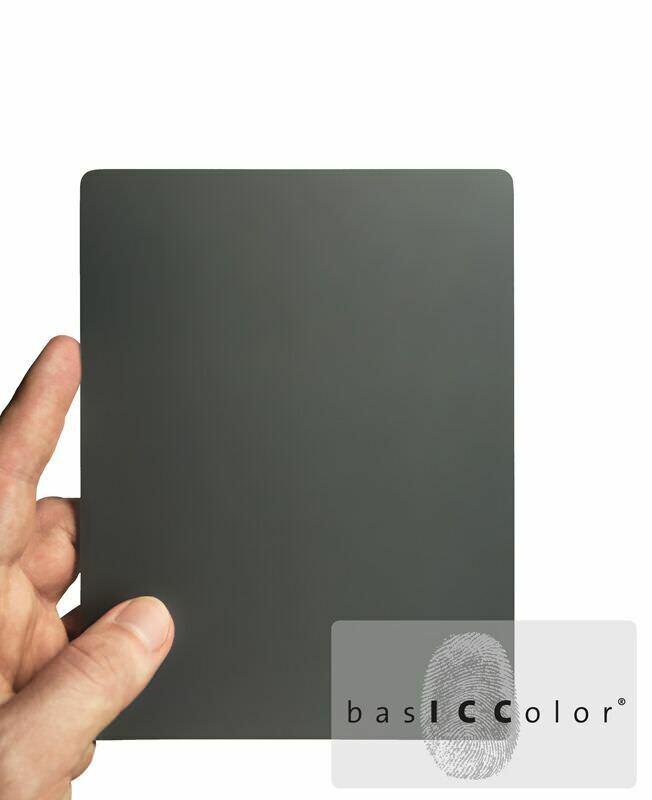 The color of the front flash will be automatically adjusted depending on the color tone of the scene. The goal is to compensate for the cold and bluish skin tone a bright white flash would cause (you have surely seen those kinds of selfies). That’s why we call it “Skin Tone”. 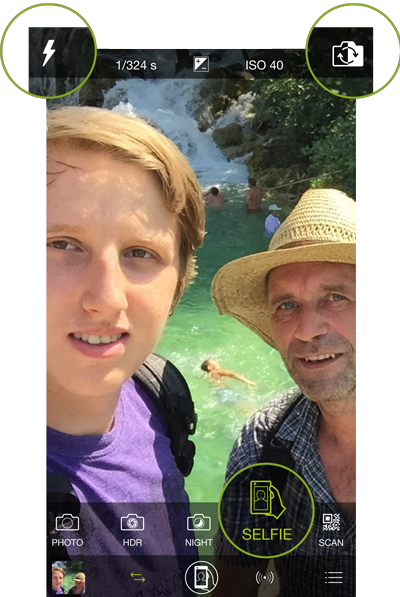 With our Selfie Camera you will look as natural as possible. Another cool thing you’ll experience in case you take Selfies with (sun-)glasses on: You’ll get reflection-free glasses with our Selfie Camera (front flash has to be disabled). That is something that has annoyed wearers of glasses for a long time. 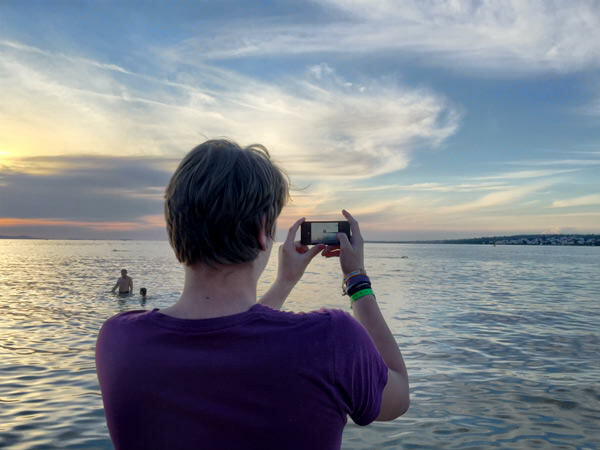 To provide an intuitive way of composing your shot, the preview of the front facing camera is typically mirrored on smartphones – whereas the actual photo saved in your camera roll is not mirrored. In case you want to have an unmirrored selfie preview in the viewfinder, to see yourself as others see you, simply tap on the top right Front/Back Camera switch. 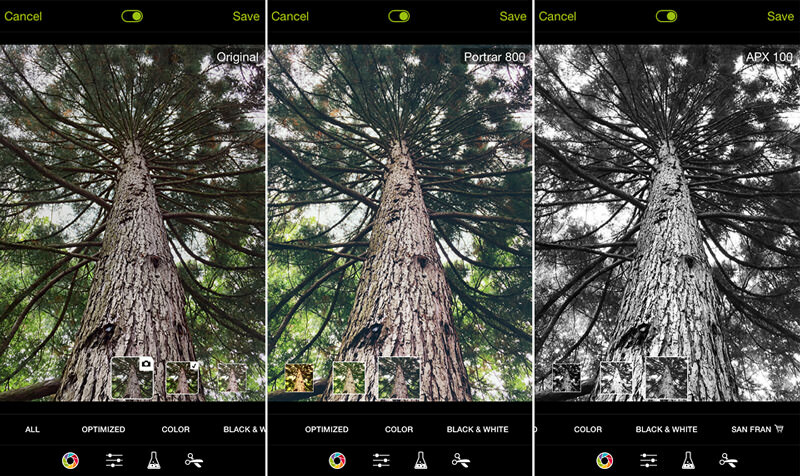 The best HDR camera for iOS just got better! New Scene Analysis refinements have improved the results of vividHDR once again. This means that even under challenging shooting conditions, the colors in your photos will turn out vibrant and true-to-life. In case you didn’t know already: You can give vividHDR in ProCamera a free try at any time. Experience the HDR camera with watermarked photos for yourself. You will be surprised with the amount of detail you can capture in your photos (even in areas that are cast in dark shadow) and how true-to-life HDR photos can appear! Professional photographers know how wonderful it can be to shoot with that magical light only found around sunrise or sunset. For easy reference and planning, ProCamera’s Today Widget now shows you the times of sunrise and sunset for your current location (if you allow ProCamera to use your location). Best thing about it: You don’t need an internet connection, which most people don’t have when traveling abroad. Never miss those beautiful sunrise/-set moments again! More and more users (us included) are excited about Apple’s new Photo Cloud service and upload all their photos to the cloud. This can mean 50,000 photos or more – finally in one location. We are proud to announce that ProCamera now smoothly supports even colossal photo libraries. The foundation of ProCamera’s media library handling has been overhauled. 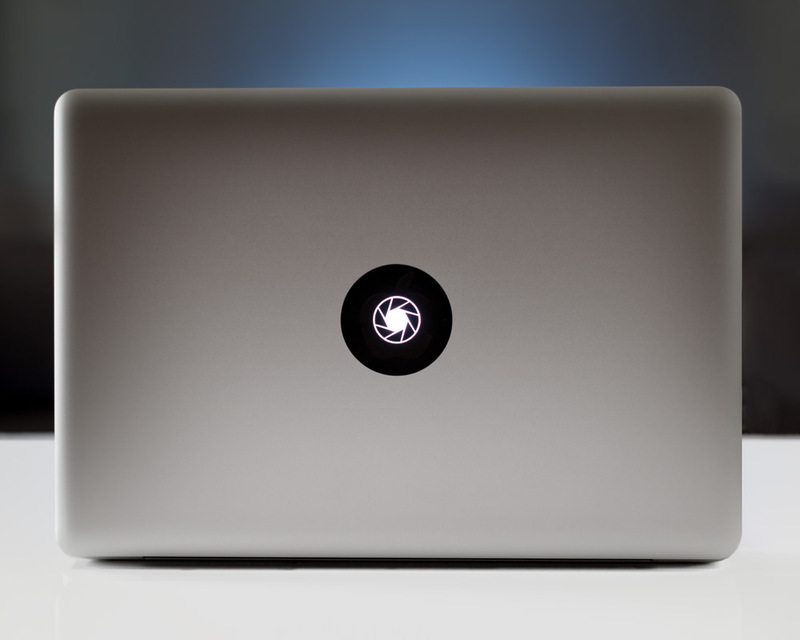 We are proud to announce it is now more solidly built, faster, and even more battery efficient. We’ve improved what we used to call “Fullscreen Mode”: You can toggle between three levels of On-Screen Display/Controls (Standard, Medium & Light) to hide non-critical display elements. Focus and Exposure points are unaffected by mode change. Standard mode provides complete control over all the display elements, whereas Medium mode (previously called “Fullscreen Mode”) offers a streamlined view with less display elements. Light mode gives you the most puristic camera experience: Just you, the viewfinder and your motif – ideal for street photography. 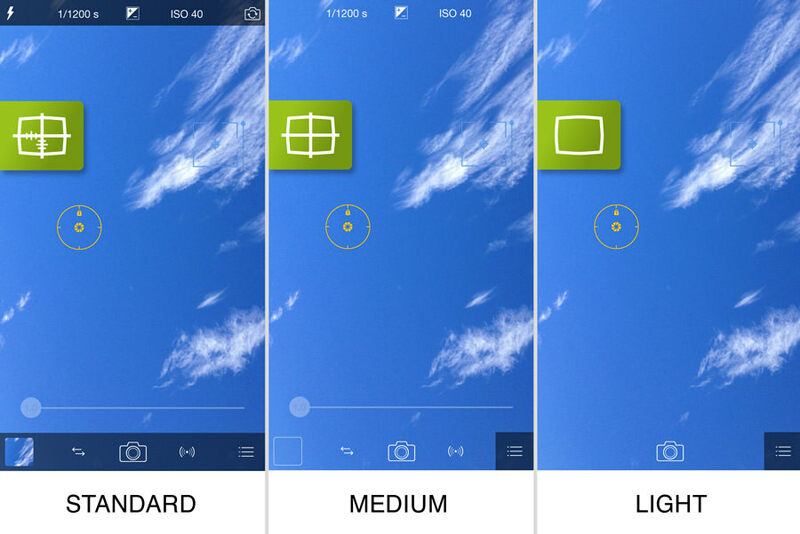 All 3 modes work in conjunction with the various Aspect Ratios. Our Watch App got overhauled and optimized for Watch OS 2.0, but it will continue to function on devices running Watch OS 1.0. 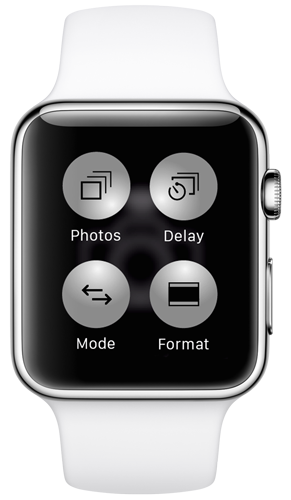 In addition to many other improvements, you can now change the Capture Formats directly from your wrist. On the one hand, we were able to noticeably shorten the amount of time it takes to switch modes (especially for older devices) – and on the other hand, we’ve made changes to the user experience. After you open the Camera Mode Selector (via tap on the 2 arrow icon left of the shutter button), you can swipe left and right to see all of the available camera modes. Just tap to select the mode you want. While we’re at it: You can still configure the order of the camera modes to your liking by swiping all the way to the right, where you will find the grey button with 3 dots. Changes you make here, regarding the order or visibility of camera modes, are passed on to the ProCamera Today Widget. Thanks to iOS 9 and App Thinning, ProCamera now takes up less disk space on your device. More features, less disc space, that’s great… isn’t it? And last but not least: As a little thank you, we have added two new and exciting (and free!) photo filters. Take some of your favorite summer captures and give them a try! https://review.procamera-app.com – Every single review is much appreciated. 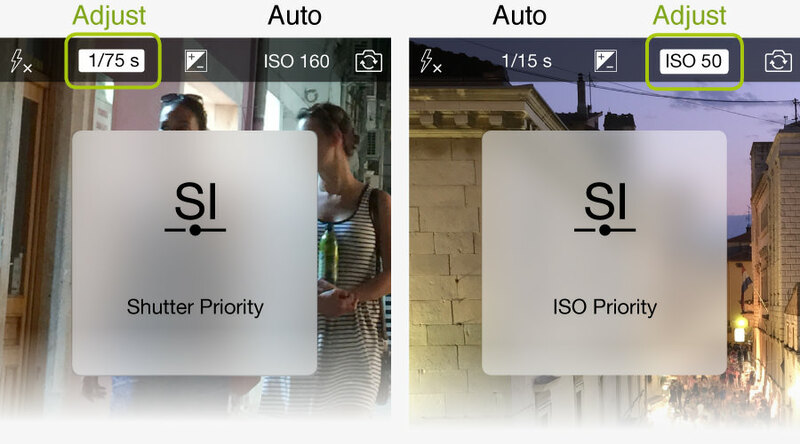 Thank you thank you thank you, ProCamera, you’ve just made my dream come true with the “Shutter/ISO Priority” feature! This has made your app closer to 100% worthy of the “ProCamera” name! The other new features are very cool too! Hi Paul, nice to see that you are as excited about the new SI mode as we are! Thanks for your feedback. Hi,when ProCamera will be avaible for android devices? We have no plans to create a ProCamera for Android devices. We prefer to dedicate our time and energy on iOS. It’s possible to use the Volume Buttons on your device or on your headphones to trigger the shutter release. To activate this function, go to Settings (General Options) > Volume Buttons. 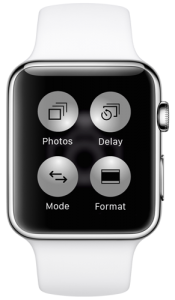 An alternative way to remotely control ProCamera is our dedicated Apple Watch app. 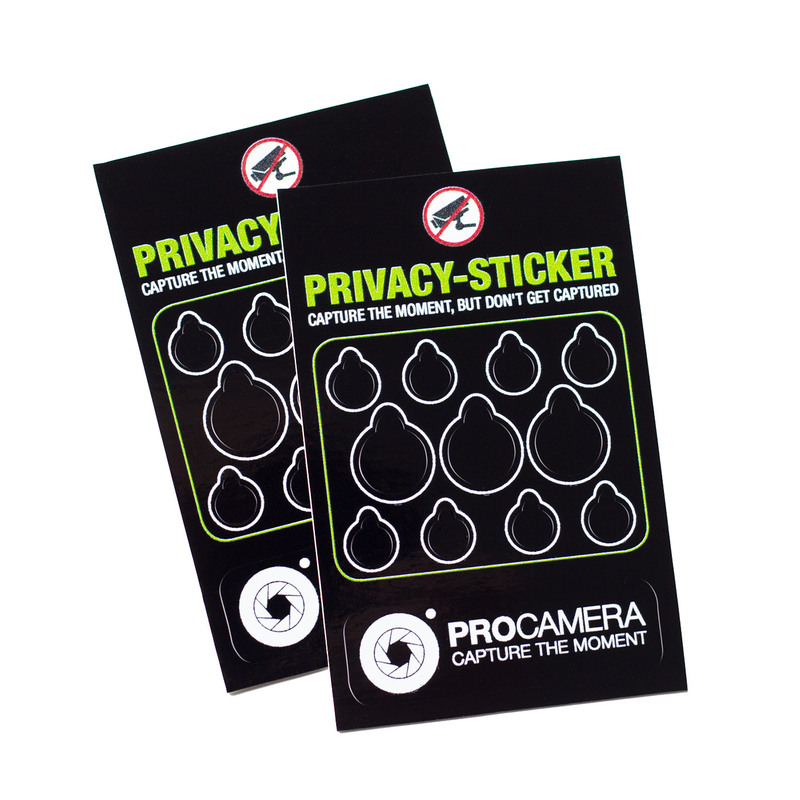 ProCamera generally provides the capability to trigger the shutter release via Bluetooth, as long as the utilized device emulates headphones (“Volume Buttons” need to be activated in Settings).